DUNGAREES - GO FOR IT! 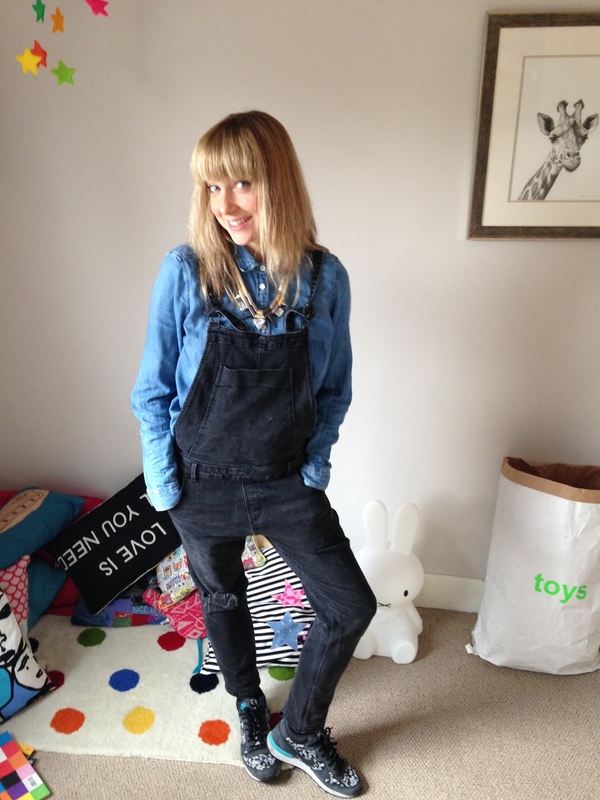 I've been told i've been responsible for inspiring many a dungaree purchase - i love them. 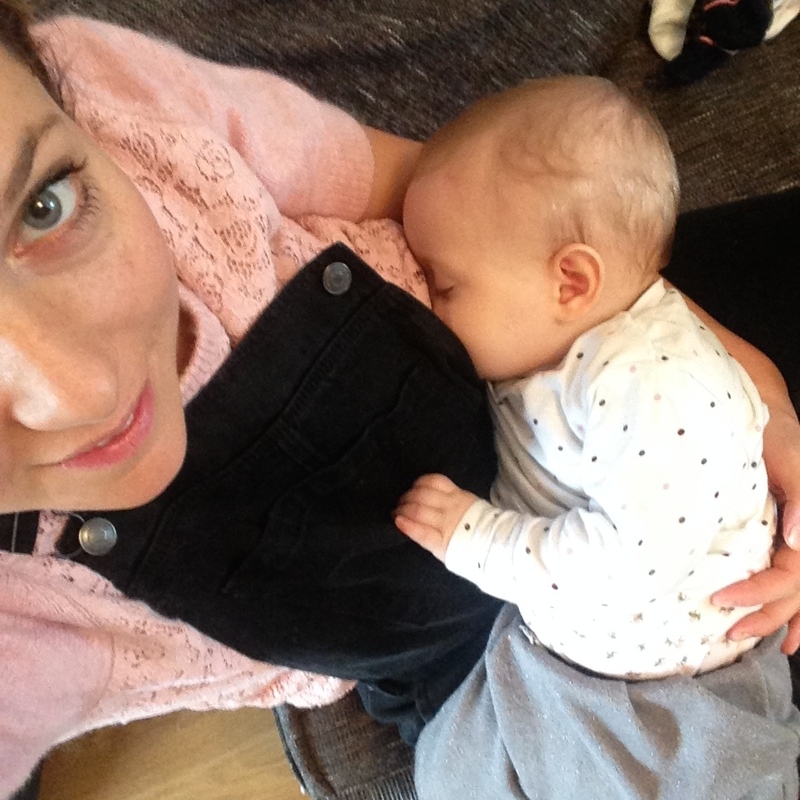 They are super comfortable and easy to wear, practical, flattering, make a nice change from jeans and they are great for breastfeeding and tummy hiding.